Taking a jibe at Bharatiya Janata Party (BJP) leader Jual Oram for calling fugitive Vijay Mallya as 'smart', Shiv Sena on Monday said that the BJP should name the liquor baron as the brand ambassador for its 'Make in India' and 'Startup India' campaigns. The party in its mouthpiece, Saamna, said that while on one side Prime Minister Narendra Modi claims to fight against corruption in his speeches, on the other hand, his party leaders consider those who are absconding in money laundering cases as their idols. "PM Modi has asked his party leaders to keep a control on their tongue during public gathering," Shiv Sena wrote, while adding that still some of the leaders are speaking up their mind publicly. Further criticising Oram on his speech, Shiv Sena stated: "Oram has somehow brought BJP's real face out in public. Those who talk about Rahul Gandhi and Shashi Tharoor's views on Muslims should also speak up on the new 'brand ambassador' of BJP, Vijay Mallya. The party added, "PM Modi says he won't support corruption, however, his own party leaders have started considering those who are absconding in money laundering cases as their idols. If this will remain the strategy of BJP, then Vijay Mallya should be named as the brand ambassador of Make in India and Startup India." 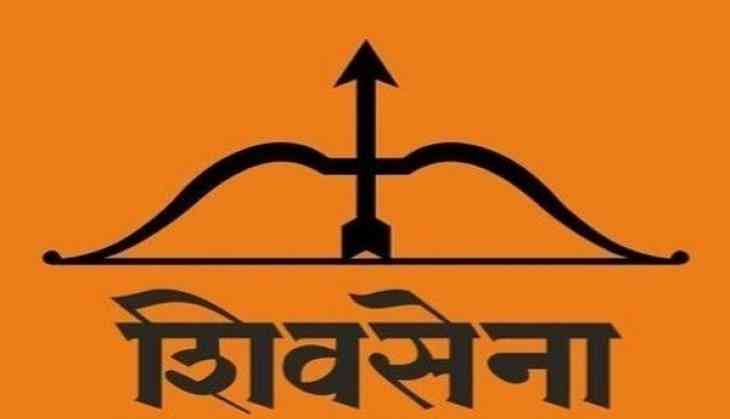 Shiv Sena later cited examples of DSK Group fraud case and underworld don Dawood Ibrahim and said that it won't come as a surprise if somebody starts praising them in future. Addressing the National Tribal Entrepreneurs Conclave in Hyderabad on Friday, Oram had described fugitive Vijay Mallya as smart. He advised tribals to follow the footsteps of Mallya to avail bank loans in order to become successful entrepreneurs. "You people criticise Vijay Mallya. But what is Vijay Mallya? He is smart. He employed some intelligent people. He did something here and there with bankers, politicians, government. He bought them. Who prevented you (from being smart)? Who asked Adivasis not to influence the system? Who prevented you from influencing bankers," Oram said. On Saturday, however, Oram apologised for his statement. "I accidentally took Vijay Mallya's name. I should have taken someone else's name. I should not have taken his name, it was my mistake," Oram said. Mallya, 62, is currently facing a trial in a UK court in connection with his extradition to India. He is facing charges for financial irregularities to the tune of Rs 9,000 crore, as well as several money laundering cases.